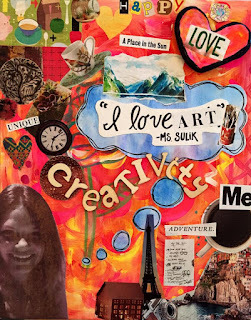 Miss Sulik's Art Space: Collaging is FUN & it helps you reflect on your interests! 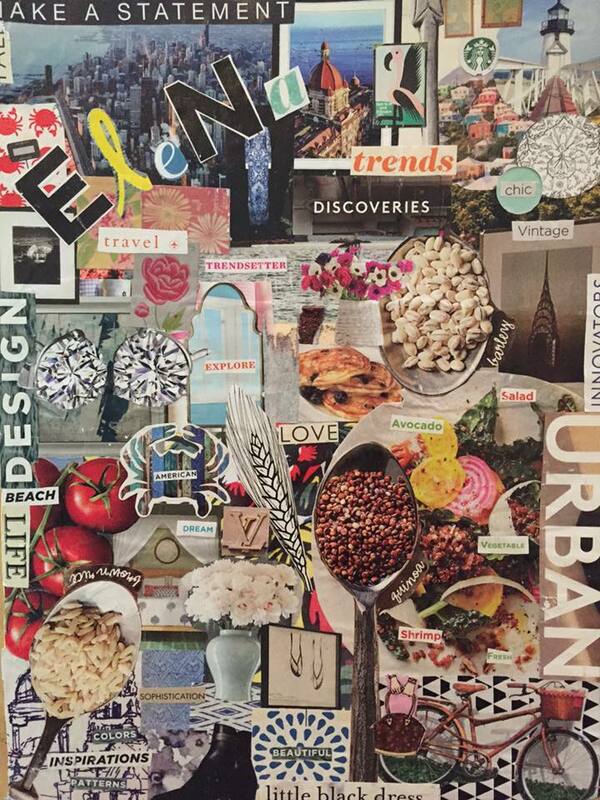 Collaging is FUN & it helps you reflect on your interests! This 7th graders sketchbook cover inspired me to add more to my own self-portrait!